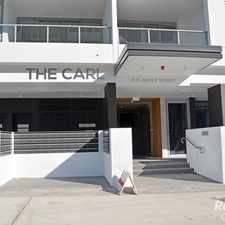 Bright Two Bedroom Unit in Heart of Eastwood!!! 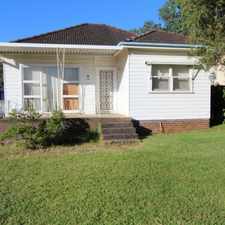 34 -36 Doomben Avenue is an eight minute walk from the Central Coast and Newcastle Line and the T1 Northern Line at the Eastwood Station Platform 1 stop. 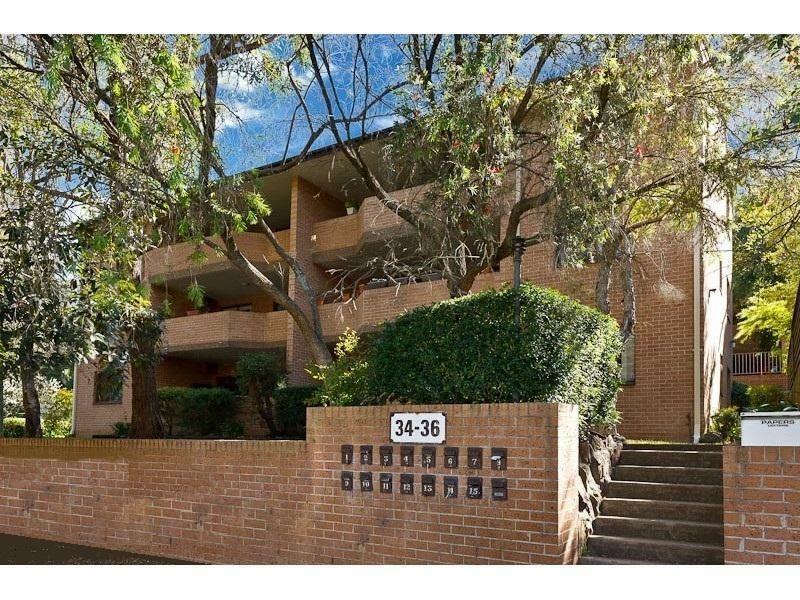 This apartment is in the Eastwood neighborhood in Sydney. Nearby parks include Edna Hunt Sanctuary, David Scott Reserve and Boronia Park. 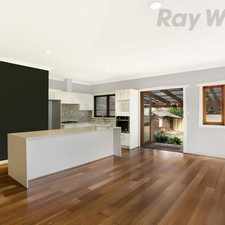 34 -36 Doomben Avenue has a Walk Score of 70 out of 100. This location is Very Walkable so most errands can be accomplished on foot. 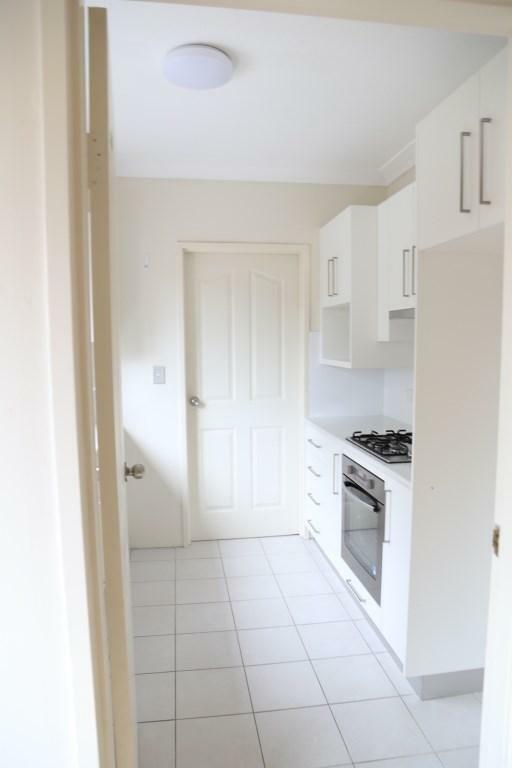 This ground level 2 Bedroom unit is located in a secure building. Located minutes from the heart of EASTWOOD it is close to Schools, Shops, Buses, Trains and all amenities. The property features spacious 2 bedrooms, open plan living areas with lounge and dining combined, modern kitchen with gas cooking. Internal laundry off the kitchen with plenty of storage. Built-in wardrobe to main bedroom. 2 Large Balconies with access from lounge and bedroom and an access from the kitchen. 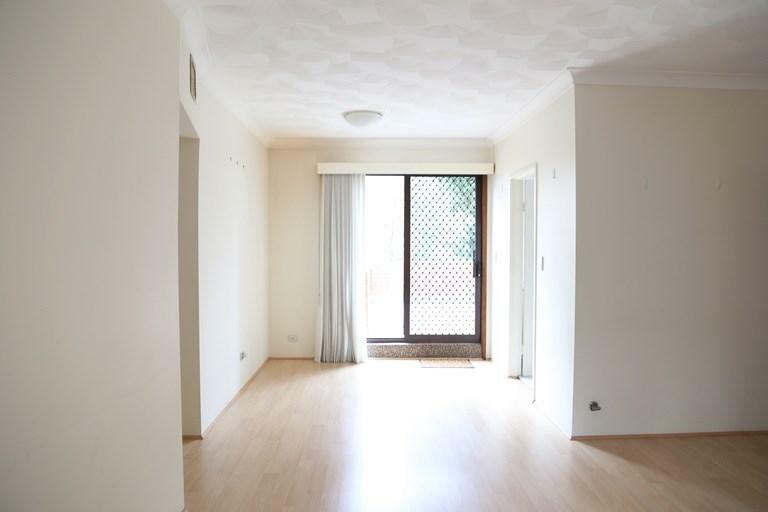 Floating timber floors throughout the unit. Don't miss out on this amazing unit, enquire now! Explore how far you can travel by car, bus, bike and foot from 34 -36 Doomben Avenue. 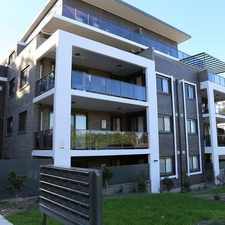 34 -36 Doomben Avenue has good transit which means many nearby public transportation options. View all Eastwood apartments on a map. 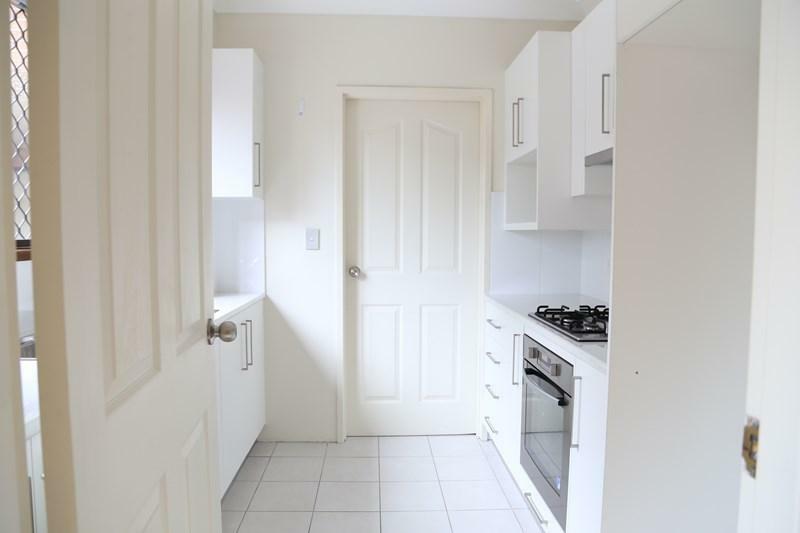 **Deposit Taken** Spacious Unit in a Convenient Location! 34 -36 Doomben Avenue is in the Eastwood neighborhood. Eastwood is the 216th most walkable neighborhood in Sydney with a neighborhood Walk Score of 64. Modern and Spacious Two Bedroom Unit, Handy Location! Brand new apartment plus study!! 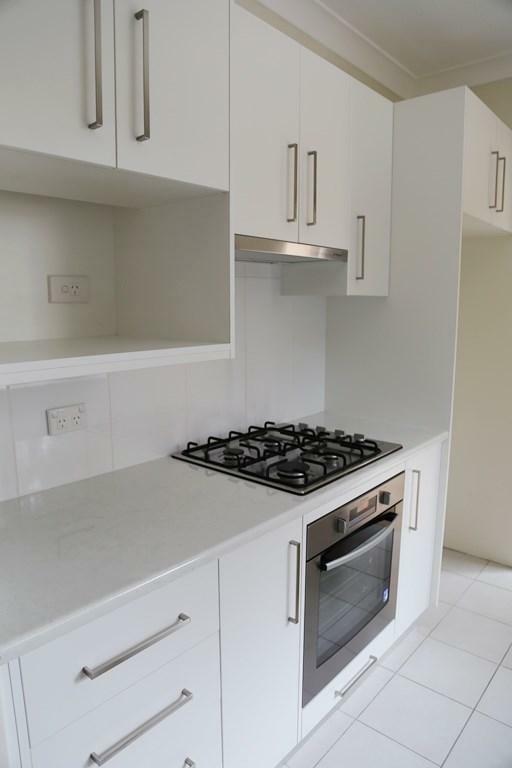 Cottage with a bit of Zhush..
ULTRA MODERN HOME LOCATED IN THE HEART OF MERRYLANDS! !